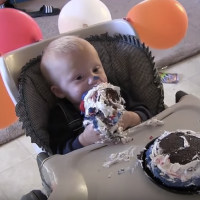 FUNNY VIDEO: Baby's First Cake! 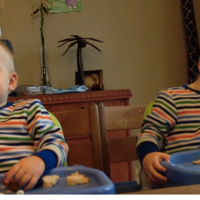 CUTE VIDEO: Best Surprise Pregnancy Announcements! 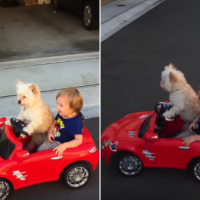 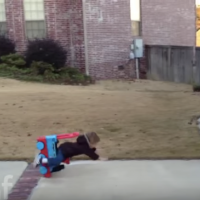 FUNNY VIDEO: Funny Toddler Fails... Must Watch!